Originating from Himalayan regions, Japan and China, this deciduous perennial 15-30cm high, will usually flourish anywhere it is planted, but prefers semi-shade, and will grow in wet and boggy areas and even shallow water. Growing from a spreading rhizome system, with cordate-shaped leaves 5-10cm long developing from stem sheaths. 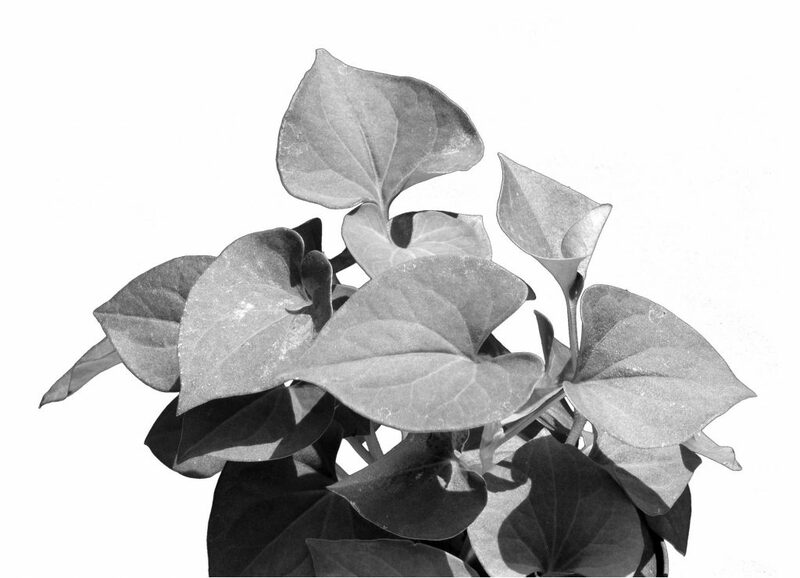 As the leaves look almost heart-shaped, as indicated by its name ‘cordata’ the plant is attractive, and sometimes used to provide a thick ground cover. Fish plant, is a very descriptive common name, as the leaves smell very strongly of fish; in fact remind me of the repugnant smell of dried shark cartilage which has been developed for therapeutic use. Some herbal references say the leaves emit an orange/coriander smell. I am not sure that this gives it a very accurate description. However, don’t be put off, as they don’t taste as obnoxious as they smell. The flavour is mildly tangy with a hint of sourness like sorrel and only a mild fish flavour. White, oval-petalled flowers to 2cm long form on short spikes. A traditional medicinal in Nepal, Japan, Vietnam and China. Fresh juice, leaf tea or decoction is taken for the treatment of many ailments including: fevers, bronchitis, coughs, influenza, gastric upsets, stomach cramps, dysentery, kidney ailments, hemorrhoids, rheumatism, carbuncles, boils, appetite stimulant, urinary tract infections, gout, post-operative surgical infections, sinusitis, bites, inflammation of middle ear (research showing 95% relief), inflammation of cervix and pelvis, to strengthen capillary walls, lower blood pressure, stomach ulcers, cancer, body deodorizer and to strengthen the immune system. One Japanese name for the plant is ‘Dokudami’, which means detoxicant. Another name is ‘Kaeruppa’, which means frog leaf, this referring to the belief that a half-dead frog can be resuscitated by eating a leaf. 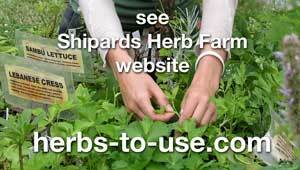 Why not put the herb to the test next time you are feeling sick, miserable and depressed! 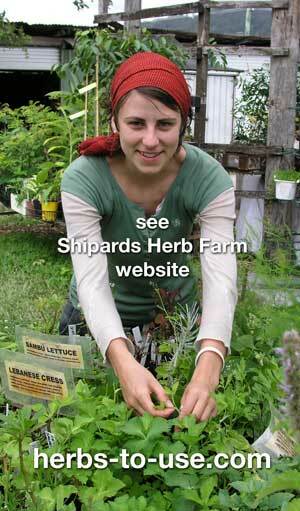 Several years ago I had a lass call for herbs. With her, was a friend who was home in Australia visiting her family for a short time, before returning to work in Japan. She shared with me her knowledge of vap ca uses from her experiences of life in Japan. A friend’s mother was very sick. She started using vap ca as a tea daily, and within a short period of time she was back to full health and very fit, in fact she was back playing tennis and beating all the young women in the group. Vap ca is a very much-used herb in Japan, revered as a rejuvenating herb and also for liver spots. A decoction is prepared by soaking 15g in 2 cups of water for several minutes and then simmering for 3 minutes. Drink 1-2 cups daily. Externally, vap ca has been a herb used as a wash or poultice for treating insect bites, skin disorders, herpes simplex, skin cancer and to promote bone growth at the site of fractures.